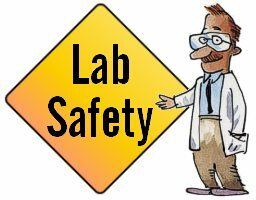 The average laboratory typically has thousands of materials on site and each one requires a Safety Data Sheet (SDS). In addition, those SDSs are frequently updated by the supplier, meaning that the laboratory manager must keep track of not only where each SDS is and which SDS need updating, but also any new SDSs that need to be attached to new chemicals being ordered by the lab. Keeping up with those changes can be a complex and time-consuming task. To assist laboratory users, Accelrys have produced a white paper on the control and management of SDSs. For further details, click here.